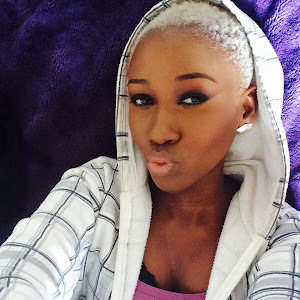 I always tell my clients that the route to getting beautiful makeup is great skin. The first step to looking after your skin is knowing your skin type so you can buy the appropriate products. 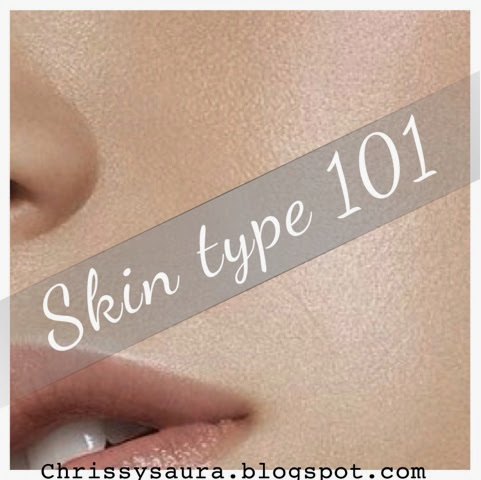 So I have listen all the skin types and their characteristics below to help you identify you skin type is. I hope this helps you identify your skin type. You can also wash your face, let it air dry and then check for the listed characteristics.